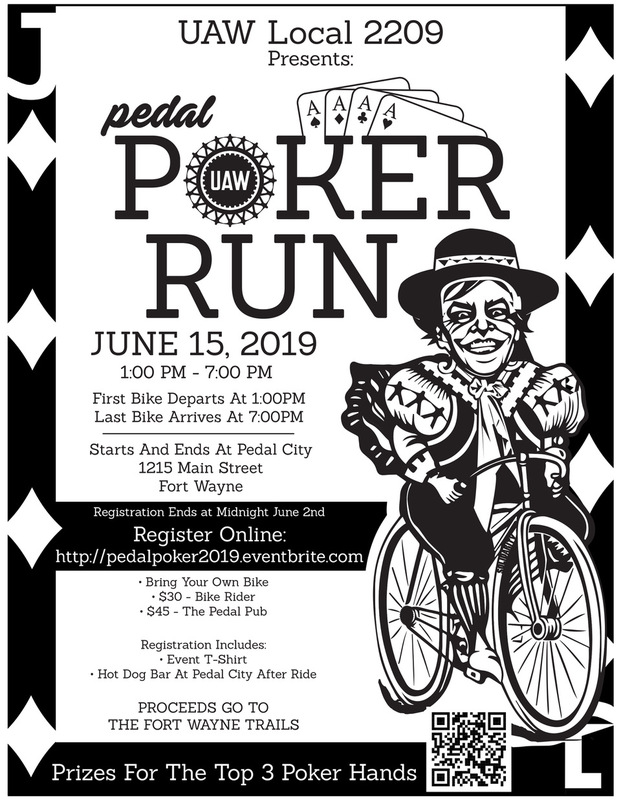 Make a One-time donation to Fort Wayne Trails, online. For a minimum recurring donation of just $10/month, you can be a Trail Blazer! 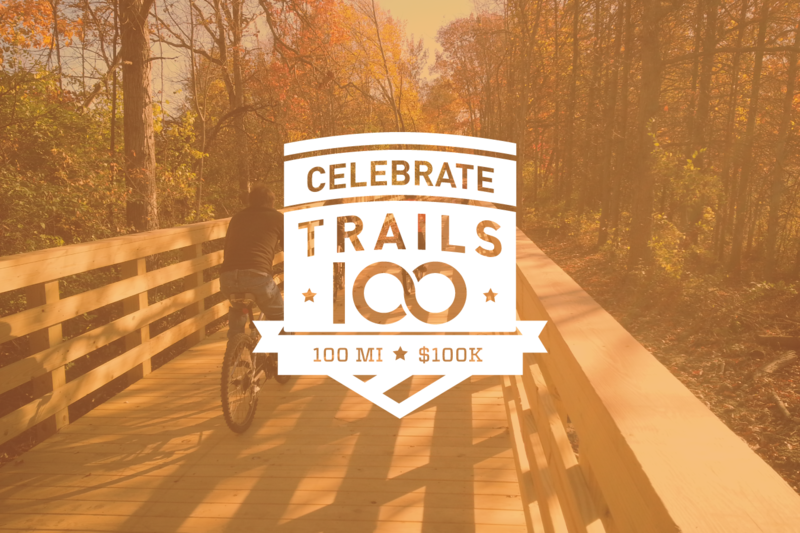 Making a commitment to support Fort Wayne Trails today will help us go miles in achieving our mission to work as a community partner and advocate in the development of a connected, multipurpose trail system in Allen County. 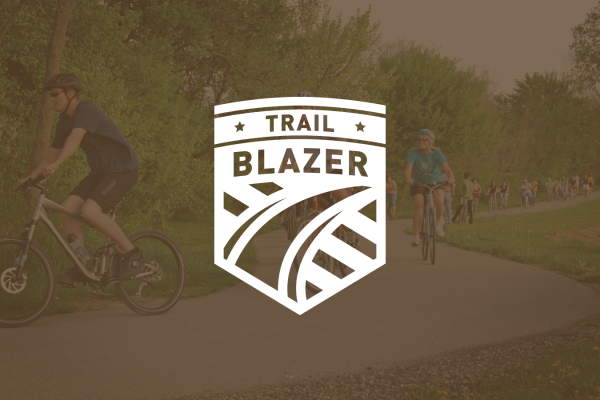 When you become a Trail Blazer, you’ll receive many perks! 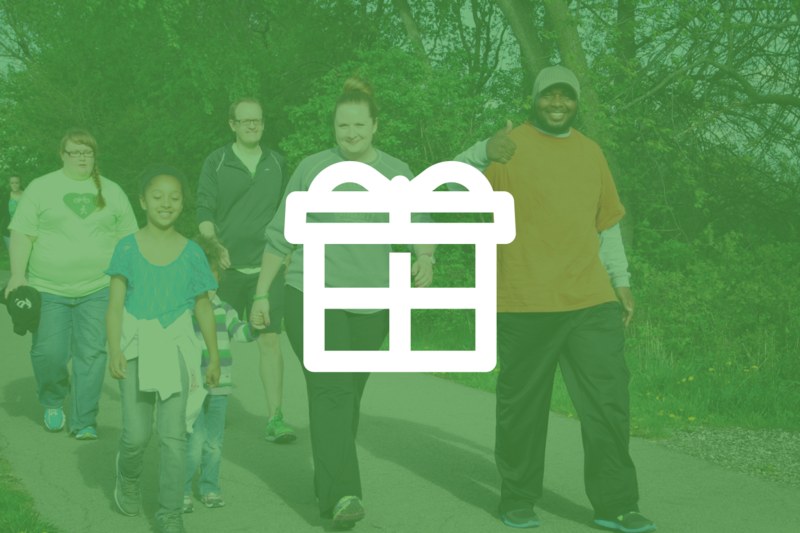 Fort Wayne Trails supports the Donor Bill of Rights as developed by the American Association of American Association of Fund-Raising Counsel (AAFRC), Association for Healthcare Philanthropy (AHP), Council for Advancement and Support of Education (CASE), and the Association of Fundraising Professionals (AFP). 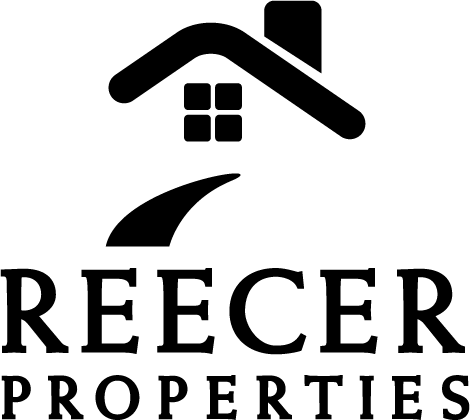 Our Trail Blazer television marketing has been donated by WANE TV and Reecer Properties.